With FREE SETUP and low subscriber costs connecting with your audience just got easier. Welcome to Optixmail, the speedy way to send email newsletters, offers, events and more. Managing your subscribers needn’t be a laborious task. With Optixmail you can create and manage multiple lists to ensure you’re sending the right messages to the right people, for optimum engagement. 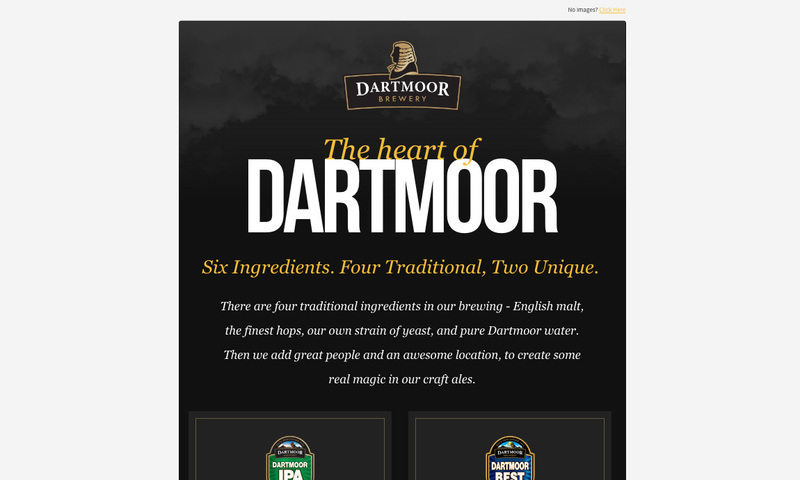 A great email should look fantastic whilst ensuring your message is heard loud and clear. Are you sending a generic newsletter or perhaps a time sensitive offer? No problem. 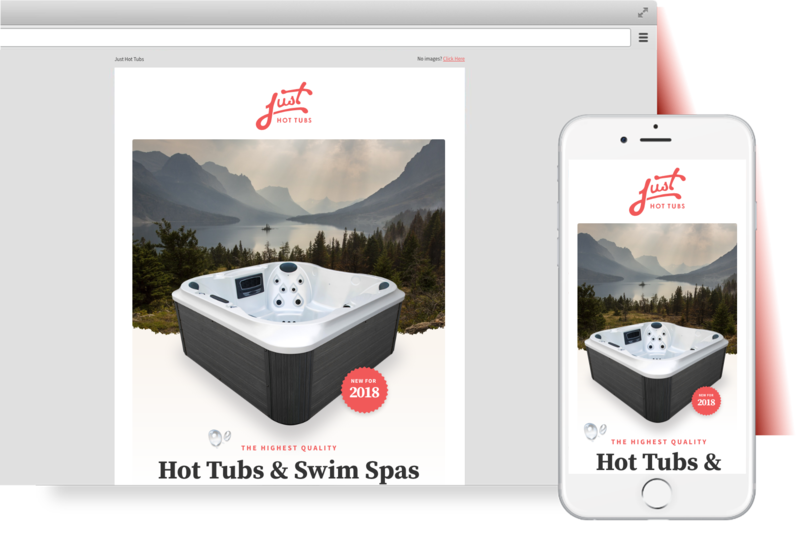 We can design stunning templates to provide your subscribers with an experience they want to be part of. Whether you send multiple emails to multiple subscribers or you only send one email a month, Optixmail allows you to create campaigns based on your own terms. The process is simple and straightforward, allowing you to manage and send emails that stick. 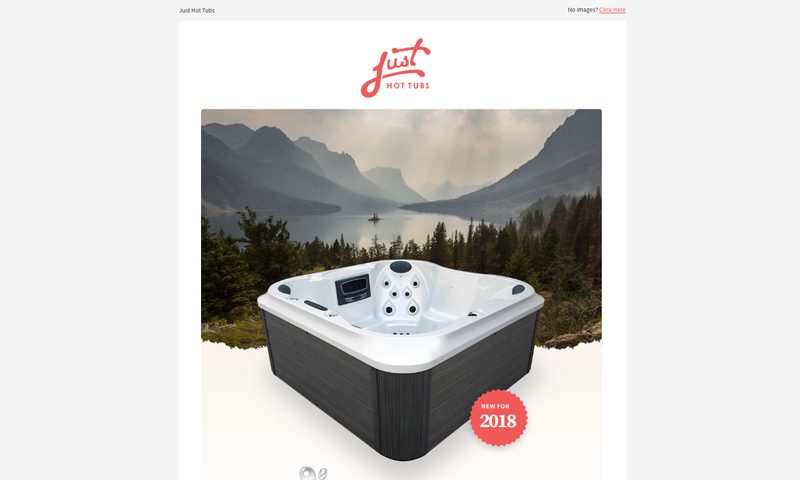 Your email marketing may start small – perhaps only sending newsletters to a handful of people but we want you to build and grow subscribers as well as engagement. Our pricing plans ensure you get the most from your email marketing plan. There’s no point sending emails if you don’t know if your subscribers are interacting with them. With Optixmail you can track active, unsubscribed, bounced and deleted subscribers plus see when people are engaging with them. 2pm or 2am, from UK to Australia, you can see what content they are engaging with and when to tailor your marketing efforts to suit. The opportunities are endless so repeat steps 1-5 and you’ll be the boss of email marketing in no time. We can design and build a beautiful, engaging template (for use with Optixmail only) for as little as £200+ VAT. As part of this service, we will ensure that your template works in 20+ leading email clients. Of course, if you know how to design and build your own email templates or have an existing relationship with a supplier that can do this for you, feel free to upload these templates into Optixmail for no extra cost, whenever you want. We pride ourselves on transparent pricing. Whether you pay monthly for a set number of subscribers or you operate on a pay-as-you-go basis, our costs are low, so you can spend your time and budget on the things that are important to you. That is only £50 to design, spam test and send an email campaign to 1,000 unique subscribers. © 2018 OptixMail. All Rights Reserved.